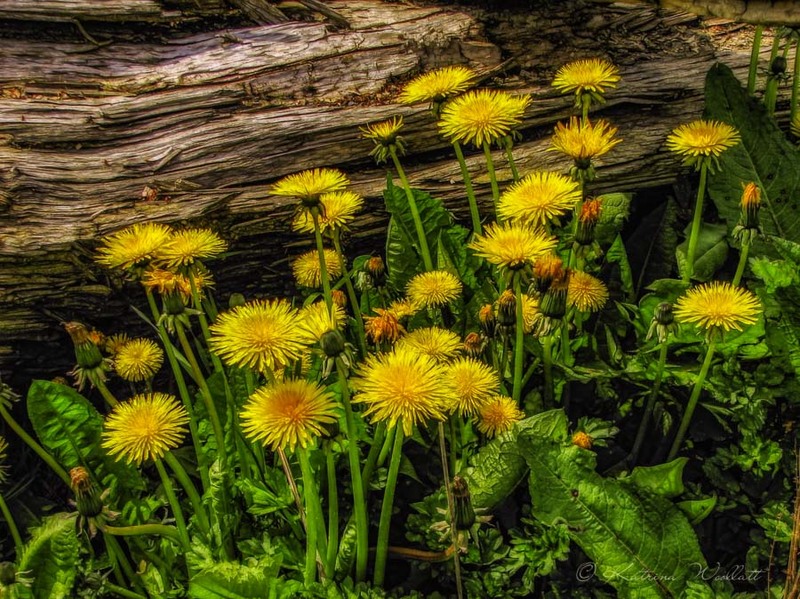 Beautifully presented dandelions, the best I have ever seen. The wood adds to the appeal, great work! !